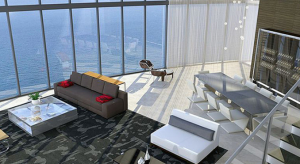 High net-worth individuals in Florida have a condo building catering to those with expensive cars. 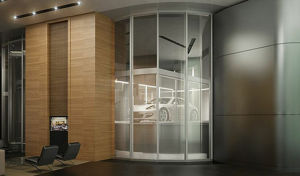 Porsche Design Tower is a 60-storey building where each suite includes a condo garage in your condo suite. 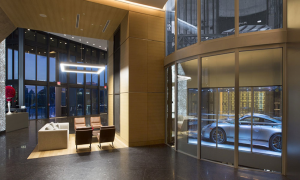 Anyone spending more than $100,000 on a car wants to keep it nearby so each suite includes a car elevator and at least two parking spaces separated from the living area by a glass wall. 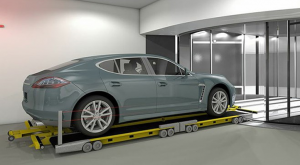 This allows you to admire your car from your living space. Amenities include a car concierge who will change oil and rotate tires. Suites sell from $5.2 million to $42 million for a four-storey penthouse that includes two private swimming pools and a four-car sky garage.